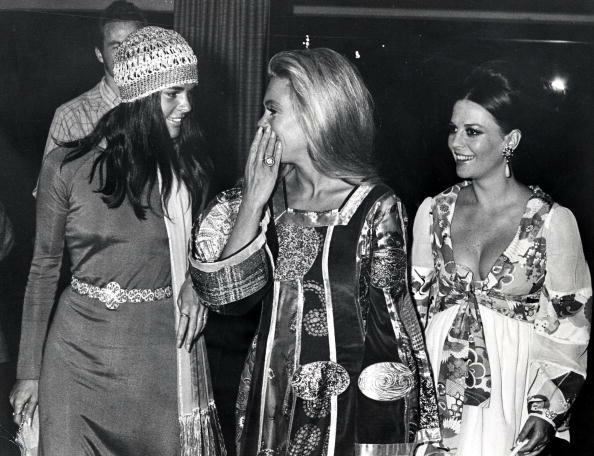 Natalie, Dyan canhão and Ali MacGraw. . Wallpaper and background images in the natalie wood club tagged: natalie wood dyan cannon ali macgraw black and white photo actresses. This natalie wood photo might contain fedora, chapéu de feltro, homburg, stetson, mole, trilby, and feltro.